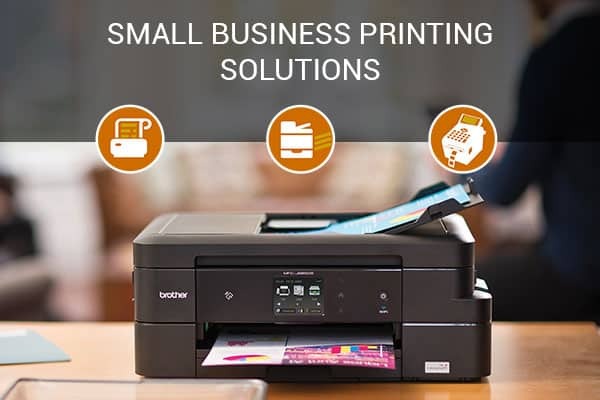 Technology is evolving every day and cordless power tools are on such boon of technology. 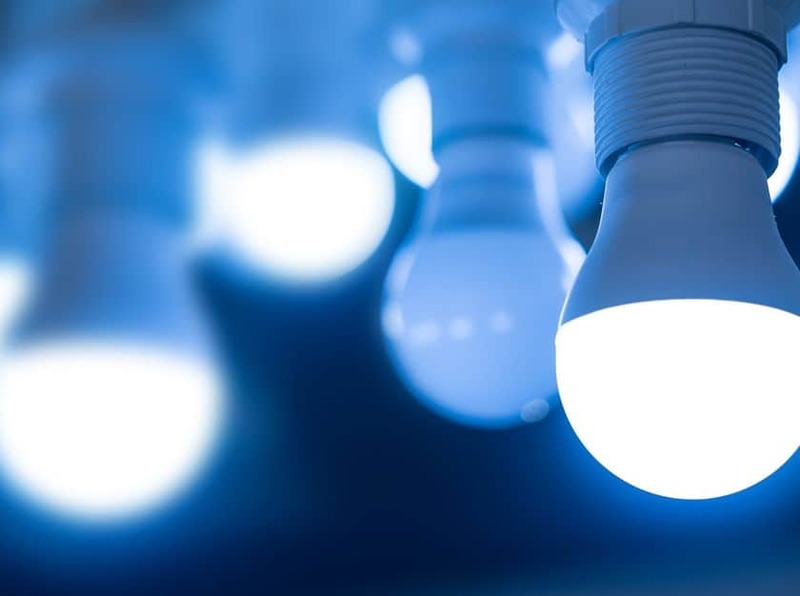 You don’t need to search for a power supply point, manage wires, etc. These can be carried anywhere, keeping the battery charged. 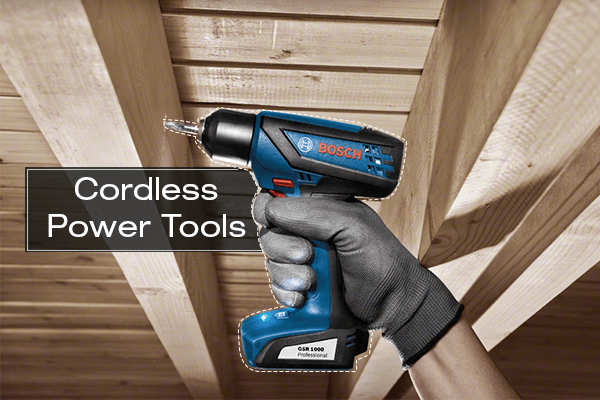 From drilling to cutting to polishing, cordless tools are there to smoothen all your tasks. But, you cannot just go and shop any power tool. 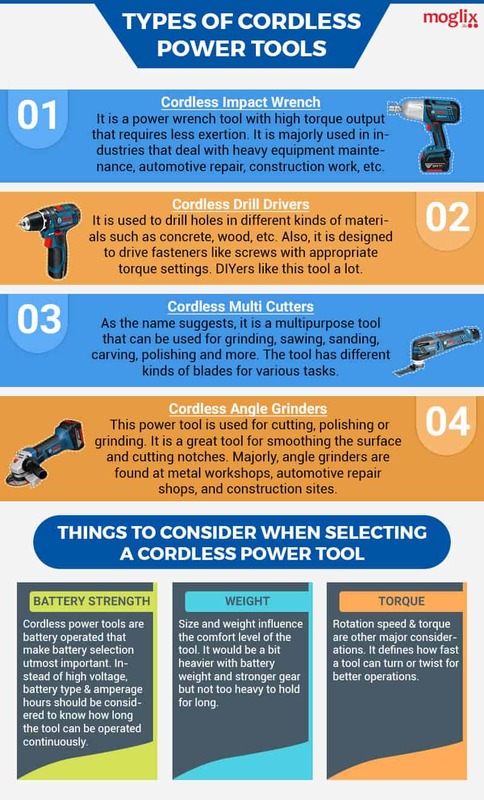 You need to know about the different kinds of cordless power tools and the various parameters one should consider while buying one.